This is the page for the West Thompson VFD. They have 2 engines, 1 tanker, 1 brush truck, 1 light rescue, and 1 station. 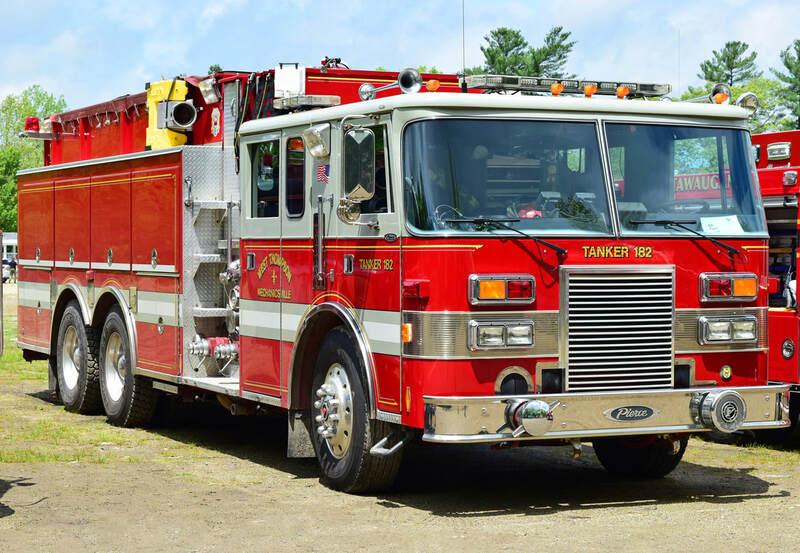 West Thompson's Tanker 182, a 1990 Pierce Lance (ex Cochranville, PA acquired 2015).